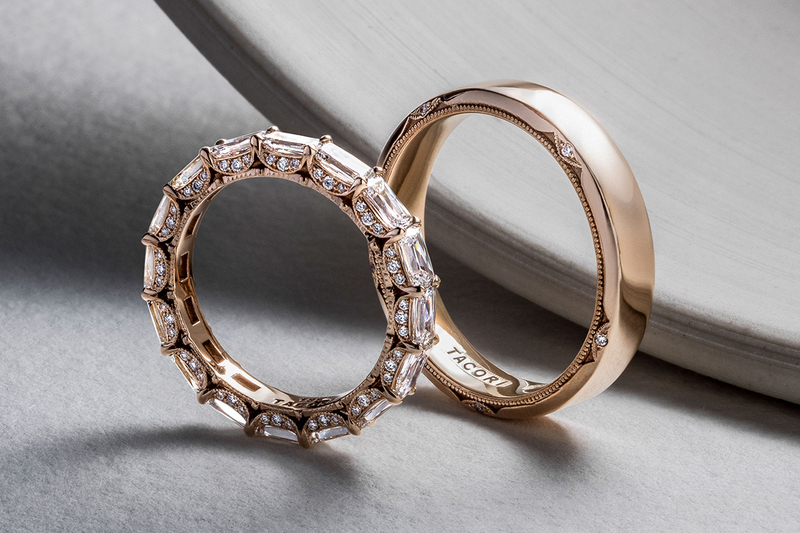 We could think of no better way to celebrate National Sibling Day than with a spotlight on the brother-sister powerhouse duo at the helm at Tacori. 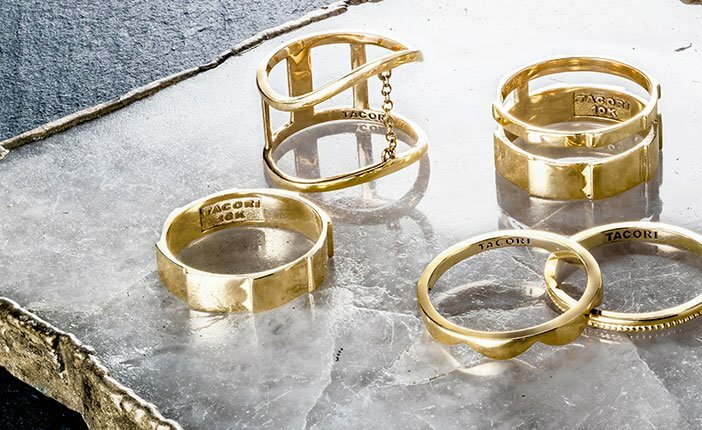 Paul Tacorian, Chief Executive Officer, officially became the second-generation family member to lead Tacori when he took over for his father, Haig Tacorian, in 2016. Nadine Tacorian Arzerounian has the dual role of COO and Design Director, where she’s led the design vision for the past 16 years. 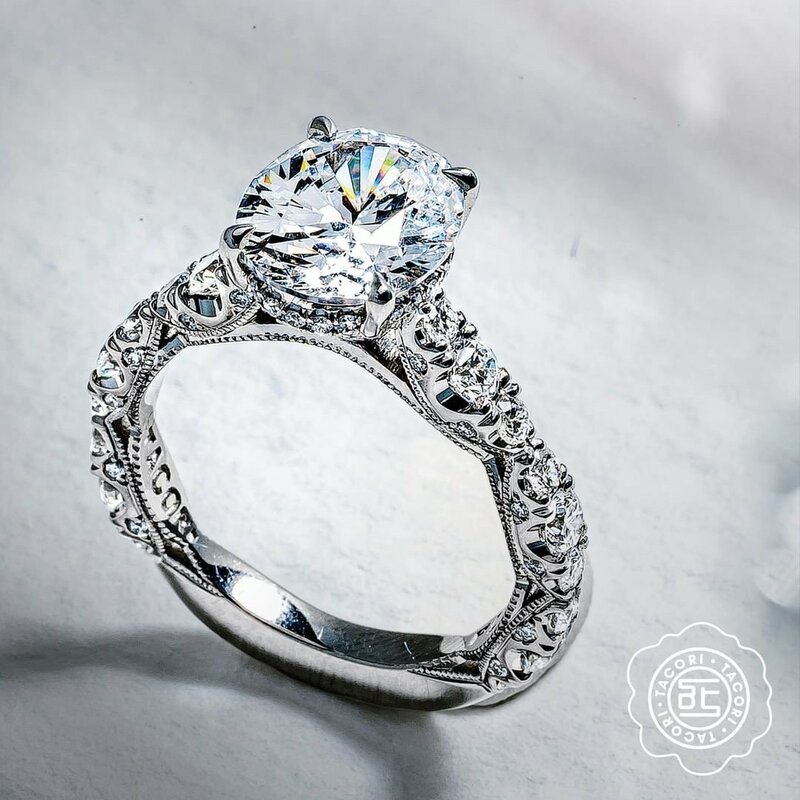 Both Paul and Nadine have grown-up with the Company and have overseen literally each and every Tacori engagement ring for the past two decades. 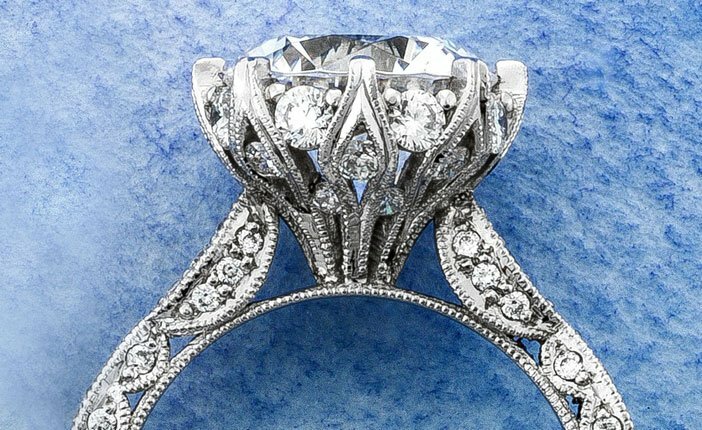 So in honor of the this closely-knit brother-sister-led family business, we asked Nadine and Paul Tacorian the question all Tacori girls are wondering: which Tacori engagement ring is their personal favorite? Curious? 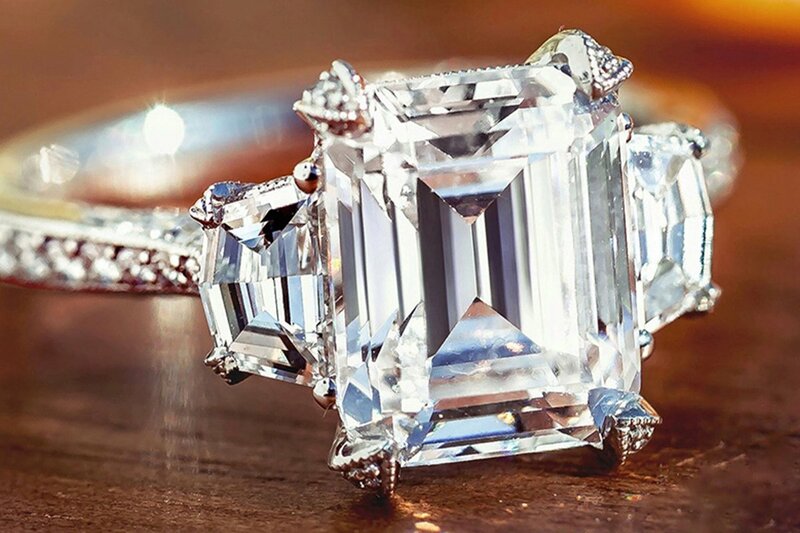 Here’s what Paul, our CEO, selected. Which sibling style draws your eye? 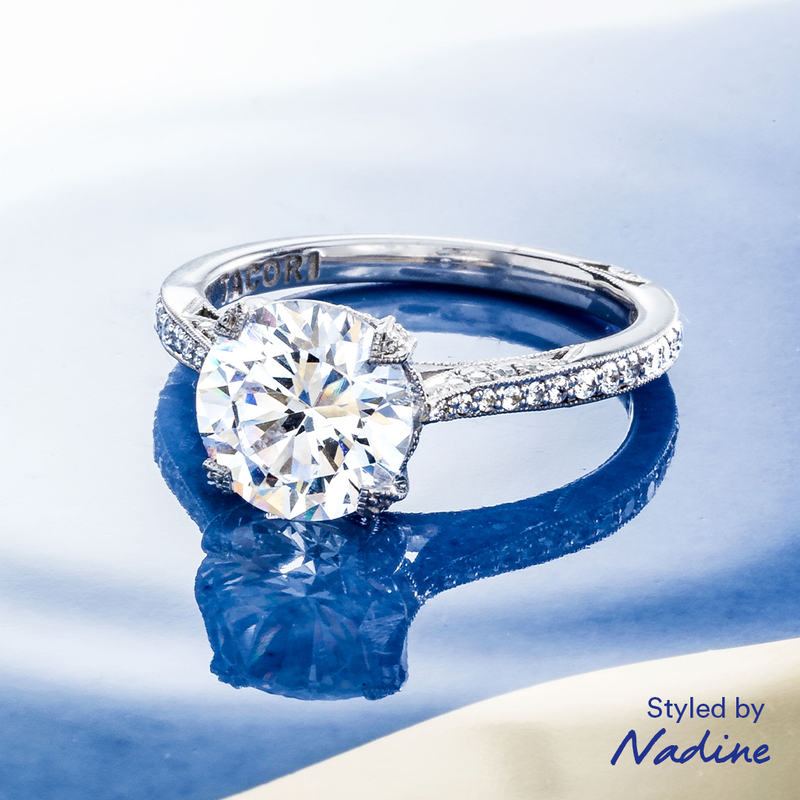 Paul’s more ornate diamond-intense preference, or Nadine’s simplified elegance? 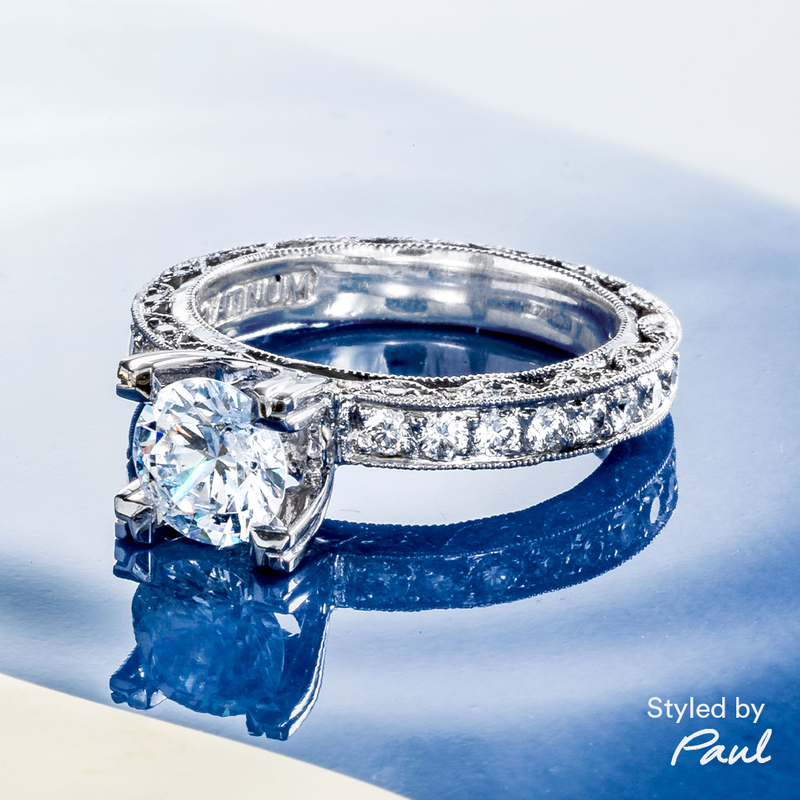 Leave a comment to let us know if you have any questions for Paul or Nadine! 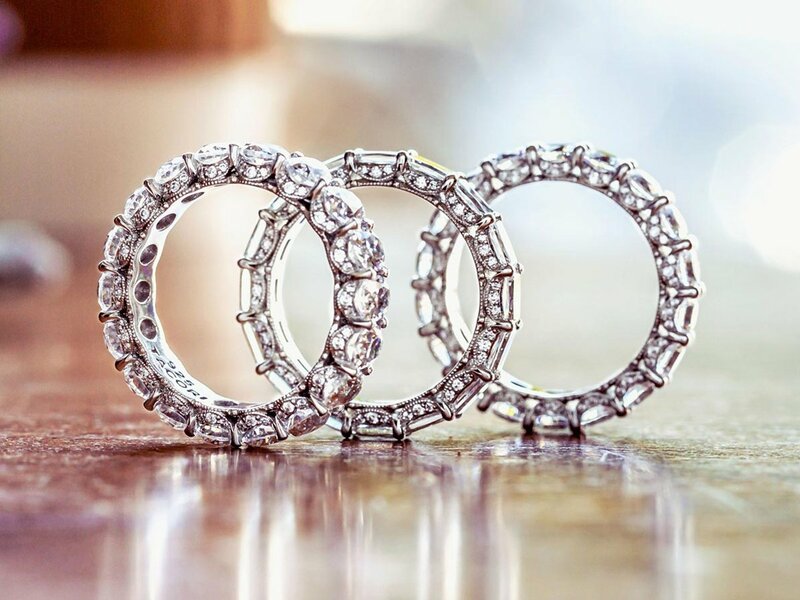 Which Petite Crescent Ring is Right for You?